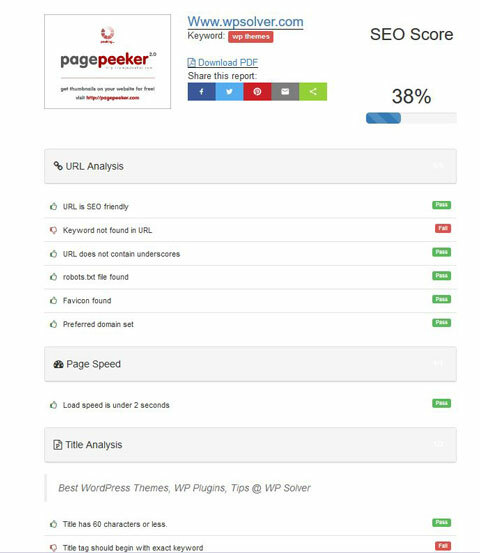 WP SEO Propeller lets you and your visitors generate on-page SEO reports for any given URL or keyword combination. Webmasters have the option to add certain constraints to limit SEO reports and improvement suggestions only to logged-in users. The plugin performs text analysis to let you know about keyword density and other important factors. It also suggests ways to improve your code. Webmasters can customize the plugin’s appearance from the back-end. They also get to monitor the # of SEO reports generated every day.